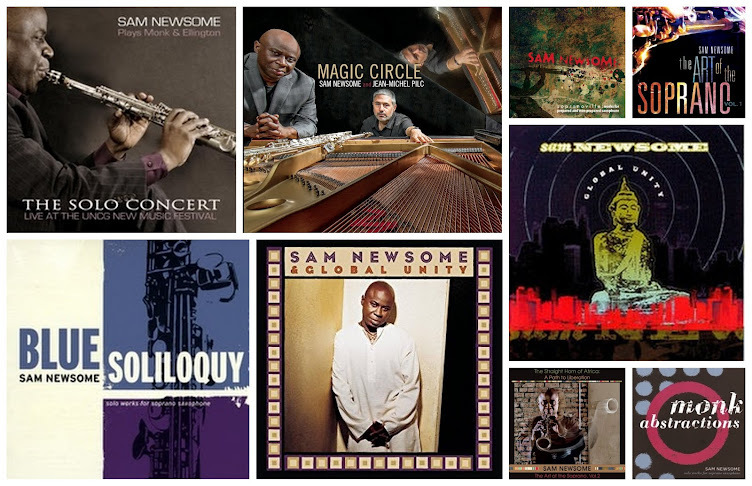 This site was created as a platform for me to share my thoughts, my music, and to connect with fellow sax players and musicians committed to sharing ideas about the soprano saxophone. Here's a clip of my favorite subway musician, saxophonist Leviticus Gorey. I've had the pleasure of briefly hearing him on several occasions when I was, unfortunately, hurrying to catch a train. Each time I remember thinking to myself, "Man, this cat is killing. I really wish I had more time to sit down and really check him out." It would have been ideal if he was actually performing on the subway car, giving me and all the other passengers a private concert from 14th Street to Jay Street-Borough Hall. Leviticus has a wonderful sound and a great time feel. He even has a cool jazz-name! It makes me wonder why you don't hear more about him performing above ground. I guess everyone has their own path they're traveling. I must say, I really respect when someone does choose to perform for therapeutic and artistic purposes rather than to make money and to further their career. In any case, the next time I come across him playing on the subway platform, even if I'm running late, I'm going sit down and check him out, even if it's just for one tune. Here's a cool clip of soprano man Joe Giadullo. Joe is another straighthornist who primarily works in the medium of noise and microtonal based improvisations. 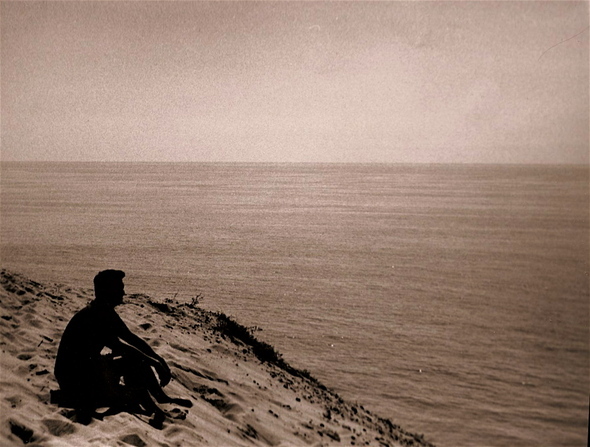 I first discovered Joe a few years back after reading a review of his CD, No Work Today: Nine for Steve Lacy on which he credits Steve Lacy for the inspiration for the music. I might also add that it features some very inventive solo soprano work, too. A little side note: Joe generously sent me a CD of his called Weather, recorded live in Poland (I think, but don't quote me on that), on which he performed a solo saxophone rendition of John Coltrane's "A Love Supreme." It's very creative. It gave me a lot of cool ideas. This clip shows the Evan Parker influence in Joe's playing: circular breathing, while creating a ping pong effect with the various multiphonics. It's an excerpt from a piece called "Dragon Land Bakery," by Sax, Soup, Poetry and Voice, The group also features Nicole Peyrafitte on vocals and Pierre Joris on poetry. It was recorded live on November 10, 2007 at The Sanctuary for Independent Media in Troy, NY. I'm looking forward to posting more of Joe's solo work in the future! Here's a cool clip of Evan Parker in a quartet setting at the 2009 Freedom of the City Festival of new and improvised music at Conway Hall in London, England. Here, Evan is in the company of Peter Evans on trumpet, John Russell on guitar, and John Edwards on bass. Besides from the interesting sounds and textures that the band is playing, I like most that I can see Evan's fingers, which gives me a better understanding of how he's able to do what he does. To play the sounds that he gets in an intricate combination of simple- and cross-fingerings along with oral cavity manipulation (speeding up and slowing down the air flow as it enters the mouth through the mouthpiece by changing the position of the tongue). Sigurd M. Rascher comes in handy--especially when you want to get beyond the original scope of the instrument. Well, that's my spiel for the day. Enjoy! Here's one of my favorite solo soprano performances--Lol Coxhill performing at the Battersea Arts Centre in London. Even though they primarily program cutting-edge theater, occasionally they throw in some cutting-edge music, too. I've always liked Lol's patience when playing solo. Saxophonists tend to go down the "bizerk" and "noisy" routes too quickly when performing in this format. When used too often, even things that are typically viewed as cutting-edge can sound like cliches. Whenever I play a solo concert, leaving space is probably the most challenging thing for me to do. And it's usually the most effective, too. In this clip, Lol reminds me of a long distance runner. Running, not to win the race, but just to run. Totally in the moment. Here's something from John Butcher at the 2009 Bohman Brothers Festival in London. The Bohman Brothers festival is six consecutive nights of improvised music curated by music experimentalist Adam Bohman, and features prominent musicians from the UK improvised music scene such as Evan Parker and Lol Coxhill. John has really great control of multiphonics, as you can hear in this clip. He integrates them well which his monophonic language--if you will. I like the fact that when he circular breathes he doesn’t fall into an Evan Parker thing—which is not a easy thing to do. He really pulls out all of the sonic stops on this one--multiphonics, circular breathing, bird sounds, flutter tonguing, the whole nine yards. Sometimes I guess you have to get beyond conventionality to discover yourself. I’ve always envied guys who can just go for it. I don’t always have the courage. One day I hope to develop enough trust in myself to get from underneath the skirt of Mother Structure. I’m looking forward to hearing more of his solo stuff. Here's some very challenging music to listen to! In this clip, saxophonist Roscoe Mitchell is playing a solo soprano saxophone set at the Nickelsdorf Konfrontationen Festival. 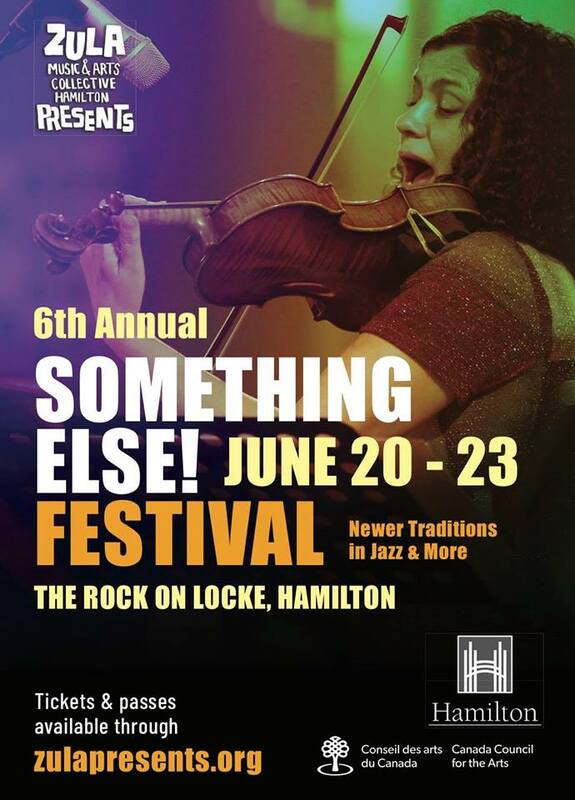 This festival features free jazz and improvised music in a small village in the Austrian province of Burgenland close to the border with Hungary. Roscoe is combining two extended techniques--circular breathing and multiphonics. It can be difficult to circular breath on one multiphonic like this. This particular one is actually good, because it's consistent. At times, it sounds almost industrial--similar to a jackhammer. I used to practice circular breathing on this very multiphonic. I could never figure out what to do with it musically, so I put it down. Now that I hear Roscoe exploring it, I might investigate it again. 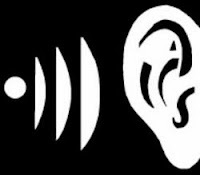 It's a good thing a bought my sound-proofed Whisper Room! I must confess, I always enjoy the looks on peoples' faces whenever I mention that Keith Jarrett is one of my favorite soprano players. Without fail, the response is always, "Keith Jarrett, the piano player?" But wouldn't it be funny, though, if there was a guy out there named Keith Jarrett who only played the soprano? On this musical excerpt, you can certainly hear the Jan Garbarek influence as well as Dewey Redman and Ornette Coleman. He sounds almost like a gruff, Jan Gabarek. You probably won't hear a more organic sound on the instrument. To me, Keith gets a pure soprano sound. He definitely has a sound centered approach. Being a piano player, he has an advantage in that he can play the soprano from a non-doubler's perspective. He probably didn't start off playing alto and tenor in the junior high stage band (at least I don't think so), therefore, he can hear the soprano as a soprano and not an extension of a much larger saxophone. Listening to Keith, I learned that you can get a meatier sound in the high register, rich with overtones, if you don't use the octave key. I use this technique whenever I'm playing something with a Middle-Eastern vibe. Quick anecdote: I remember one day I was taking the Amtrak train with Dewey Redman, going from New York to Boston to play a gig, and I asked him his opinion of Keith's soprano playing. I thought for sure he was going to share my sentiment about Keith's unique and original approach to the instrument. But I was almost crushed when he said, "Man, every time he pulled out that thing, I would cringe!" He was Dewey Redman, so of course I didn't debate it with him. This track is titled Eyes of the Heart, from Keith's 1979 release on ECM records of the same name. It also features Dewey Redman, Charlie Haden, and Paul Motian. I have always found it inspiring listening to Wayne Shorter and Dave Liebman. I'm inspired by Wayne's patience with the playing the instrument. He's not afraid of making the use of space a part of his sonic palette--not to mention all of the interesting colors and inflections he uses. I actually don't hear it as a soprano when he plays it. It just sounds like a voice. With Liebman, his command and intensity on the instrument is unrivaled. He's probably has one of the most influential soprano sounds in modern jazz--especially amongst the post-Coltraners. Or should I say "Coltraneez." Those of you not hip to Evan Parker are in for a treat. Even though Evan has developed many extended techniques to the highest of levels, the one for which he has left his mark is by far, circular breathing. This is when a player pushes out short puffs of air stored in the cheeks while simultaneously inhaling air through the nose--giving the impression of playing a continuous stream of air without a break. Not only can Evan do this very well, but he can keep several parts moving at the same time. He's like a one-man sonic orchestra. Check out this clip of Evan back in the eighties. Here's are two masters of extended techniques on the soprano. Lol Coxhill (on the left) who has a slower, more patient style, while John Butcher (on the right) is little more in you face. They compliment each other very well. I find it fascinating that two players can be totally in their own worlds, but yet, totally together. I often go to these guys when I'm looking for some cool, new sounds! I came across this site some time ago when I was heavily investigating multiphonics. This mystery man does a great job of categorizing them according to levels of difficulty. Let me know if any of you have some success with them. Often times multiphonics can be very horn and set-up specific. Check it out! www.uauaua.net Let me know what you think. 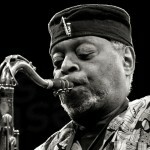 I recently came across a saxophonist by the name of Bhob Rainey. I was doing my monthly Google search for a saxophonist whose working in the medium of micro-tonality. No one in particular, just a like-minded person. And it was a pleasant surprise when his name came up. Even better, he actually considers himself a "micro-tonal saxophonist." I thought, how cool! I downloaded his solo soprano saxophone CD, 6 Standing Desert. It's an interesting and short recording, slightly less than 20 minutes in length. Mr. Rainey is part of the Boston Microtonal Society, a select group of musicians in the Boston area, all of whom work in the realm of micro-tonality. I like his sonic approach to the instrument. Many musicians can get too caught up in line and lick playing on the soprano. But I like his "noise" approach. He has a very good understanding of how to use multiphonics, harmonically and textually. He gave me some ideas. I'm looking forward to hearing more from him. I could always use a good partner to play quartertones and multiphonics with. But then again, can't everybody? Here's a sample of some of Bhob's playing. Pretty wild stuff! I've spent the past few weeks transcribing and practicing Steve Lacy tunes. I must say, it's been an enlightening experience. Many of Lacy's tunes require you utilize the lower register on the soprano, which is the most neglected part of the instrument. Players tend to play the soprano in the middle and high registers, but it's down low that it really has it's body. This is where you tap into the instrument's boldness, it's masculinity. This is where the soprano becomes the little guy with the intimidating presence, able to hold his own with men twice his strength or size. Check out the tune "Underline" on the Steve Lacy CD Snips-Live at Environ. It's just two short motifs, but it really forces you to hone in on your breath control and low note fingerings. One of the most distinctive things about playing is probably my ability to play in the altissimo register with ease. But now I'm hoping add a lower and deeper dimension to my sound palette. 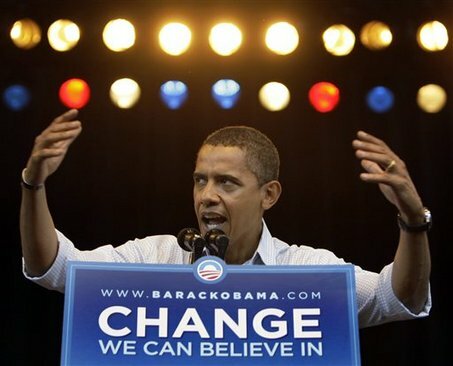 It's like they say, "Real change, happens from the bottom up." After months of deliberation, I finally settled on the music of Steve Lacy to be the focus of my new solo CD. Having spent so many years listening to his solo works, now it's nice to transcribe his tunes and practice playing them. Today, I transcribed the tune "Art" off of his CD 5 X MONK5 X LACY. It's a slow ballad in Ab minor. Since Lacy is a minimalist, capturing the vibe of tunes is all about paying attention the subtleties, like the vibrato, dynamics and various articulations. It's been a great challenge and lots of fun. Tomorrow, I'm going transcribe his tune "Pearl Street," off of his CD, SNIPS. It's amazingly beautiful! Anybody who serious about the soprano, I highly recommend learning Steve Lacy compositions. 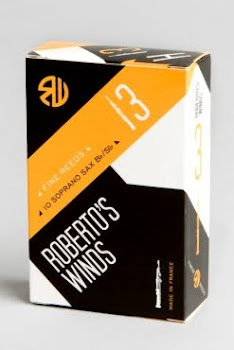 I've been playing Roberto's Winds Reeds on soprano for about two years. I've been going back and forth between two different strengths: 3 Medium and the 3 1/2 Soft. For some reason 3 Hard doesn't work for me. Also, which one of the two I play depends on how much I'm playing at the time. Of course, if I'm performing regularly I need the harder reed. One of the reasons I want to write about this is because a lot of players double on soprano, meaning there are times you're playing a lot and times you're playing it very little. One thing that's good to remember about the soprano is that the same size reed is not going to work every time. 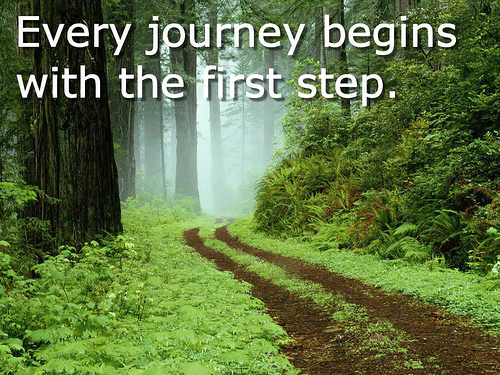 You are going to need to make some adjustments as you become more familiar, or less familiar for the matter. The velocity at which the air moves through the mouthpiece is a very delicate matter. Airflow is like the violinist's bow. Manipulating it is an art from within itself. This is one of the reasons I recommend Roberto's Winds Reeds. He makes them in micro-sizes. Meaning you can play strengths between 3 and 3 1/2. You can play 3 Soft, 3 Medium, 3 Hard, then 3 1/2. It's really convenient. You can really adjust to how your chops are feeling without going through the treacherous mouthpiece-changing ritual. Of course, you want to use these different sizes with discretion, but it's great to have options. It's been a while since my last post. I've been busy writing lesson plans, instead of blogs. But I did a really cool solo saxophone gig a few weeks ago at the Bowery Ballroom in NYC. I opened up for the The Bad Plus. They were celebrating 10 years together, and their new release Never Stop. They were definitely an appreciative audience. It gave me a lot of confidence and encouragement to keep doing what I'm doing. 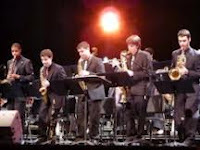 Solo saxophone is not an easy path to pursue. So whenever I can get support, I'm very grateful. Layers of Sound: "The Sonic Onion"
Many feel that once they can play the soprano in tune, then it's "mission accomplished." But I'm sorry to say: This is only half the battle! Players have this misconception because they don't play the instrument enough to know that there are several layers to the instrument's sound. It's like an onion. The more you peel it, the more layers that surface to be peeled. To get to this point takes years of practice. Layer 1: Playing in tune. Tuning the octaves is good check your pitch. It's almost like tuning a piano. Layer 2: Producing a tone rich with overtones. This is where the book "Top Tones for Saxophone: The Fourth Octave" comes in handy. Layer 3: Being able to play with a sub-tone. Listen to Steve Lacy and Lucky Thompson for this. 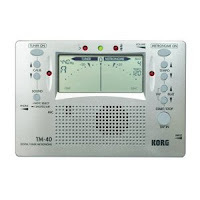 They are great teachers for how to utilize the low register of the instrument. Layer 4: Playing dynamics levels from pianissimo to forte. Practicing classical etudes is great for this. I like the ones by Marcel Mule. Layer 5: Speeding up and slowing down the airflow by changing the position of the tongue. And as I continue to peel this sonic onion, I'm sure more layers to conquer will surface. But don't let these things overwhelm you. Just take it one layer at a time! 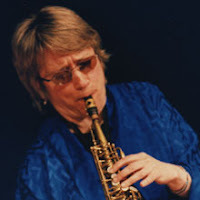 One of my favorite quotes comes from soprano saxophonist Jane Ira Bloom who said, "The soprano gives you the freedom of being under influenced." She is a great example of this. Jane is probably one the few players who lives in New York who doesn't sound like she does. 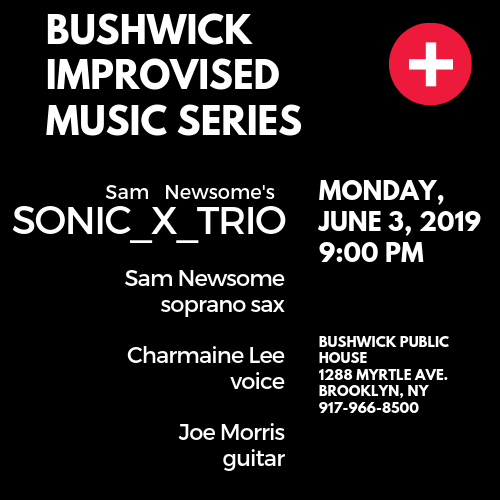 Meaning her playing is absent of all of the sometimes cliche (ish) harmonic and rhythmic complexities that are prevalent in many New York players. I'm almost certain that it's because she only plays the soprano. Having been a soprano player from the beginning of her professional career, Jane probably didn't have the opportunity, and I imagine, nor the desire, to play hundreds or thousands of gigs as a side person, always learning other people's music. And she probably didn't have the opportunity to form that saxophone bond that alto and tenor players seem to have, where they're constantly exchanging ideas, which can sometimes result in them sounding very similar. After having decided to make the soprano my main instrument of focus, I often found myself in similar situations of isolation. Though lonely at times, it's was extremely liberating in that I felt totally free to do my own thing. Since there was no one else around, I didn't have that hovering fear of always being judged. Ironically, though, once you do get the courage to travel your own path, it too, can become congested with people following you--Coltrane and Bird being two of the more common examples. Which is fine. because now, you're leading the way. Over the years I’ve gone to several sonic sources on the soprano to grab different things, here and there, in my effort to try and create my own original voice. Here are some straight-hornists who have been influential on me. (1) Sidney Bechet (New Orleans Jazz Soprano): From Bechet I learned how to play with a big, robust sound throughout the entire range of the instrument as well as with a sub-tone, which is very difficult on the soprano. I also learned how to play vertically on the chord changes. Chromaticism wasn’t as popular during Bechet’s time. Players from his era usually played triads and arpeggios with some blues alterations. And improvising using this type of vertical approach also helps you to learn how to project on the instrument. (2) Lucky Thompson (Bebop Soprano): Lucky is great to listen to if you want to learn how to phrase bebop on the instrument. Swinging on the soprano can be one of the hardest things to do and not have it sound like a high pitched alto or tenor. Lucky was one of the first saxophonists to come along to do this. 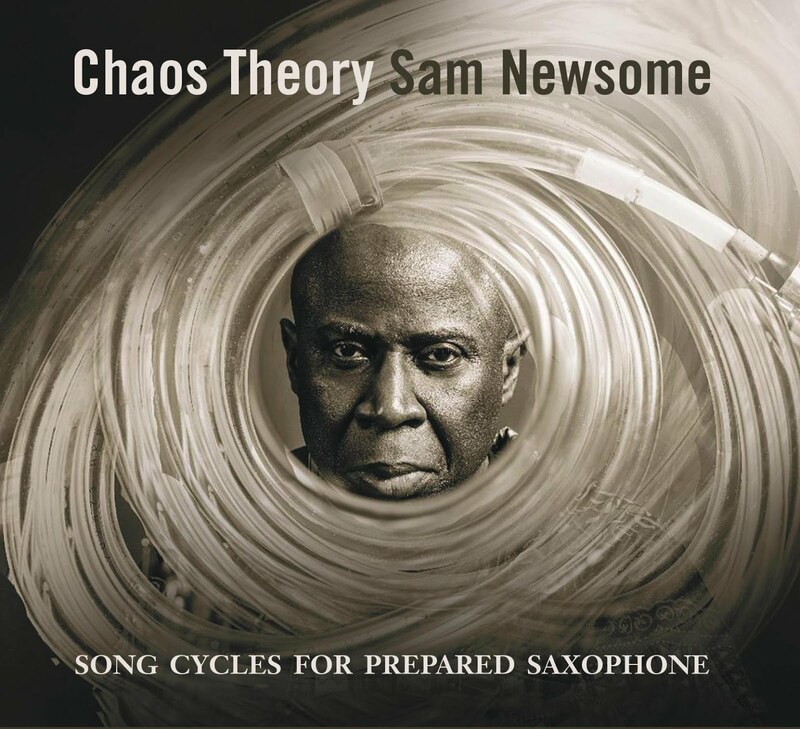 He is definitely one of the most under-rated soprano saxophonists. Also, if you check out Johnny Hodges on soprano, it's interesting to hear how much he and Lucky share as far as sound conception. 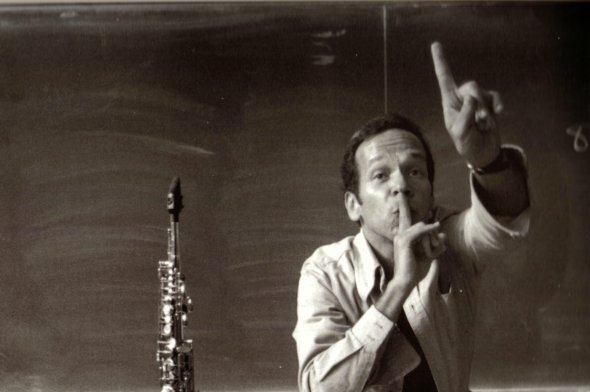 (3) Steve Lacy (Postbop/Modern/Free Jazz Soprano): Lacy is great to listen to if you want to learn how to get the most out of each note. Lacy always put sound first, notes second. I consider Lacy to be the first saxophonists to get a pure soprano sound. 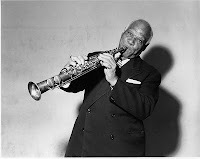 And I say this because when you hear Sydney Bechet, it sounds more like a clarinet with a different timbre--which is understandable, being that that was his first instrument. Also, Lacy's sound has a certain fullness that can only come from playing it exclusively. 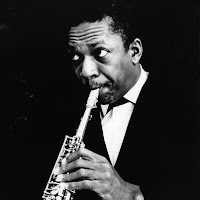 (4) John Coltrane (Modern Jazz Soprano): From Coltrane I learned how to use the instrument to sustain high levels of energy for extended periods of time. He popularized the soprano as the energy saxophone. Also, with Coltrane being influenced by Eastern religion and music, he was one of the first to use it in a world music context. People often focus on how Coltrane said he heard the soprano as being an extension of his tenor playing, but it was much deeper than that. He was actually the first to showcase the instrument's exotic quality. 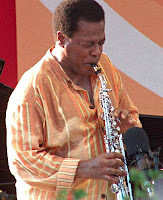 (5) Wayne Shorter (Electric and Fusion Jazz Soprano): Wayne is great to listen to if you want to learn how to create drama on the instrument. He is a master of evoking many different emotions through the horn. I consider Wayne's soprano recordings to be lessons in sonic theater. Until Wayne came along the soprano was pretty much delegated to being the "black sheep" of the mainstream jazz world. However, Wayne gave the soprano a home in fusion and more electronic-oriented jazz. 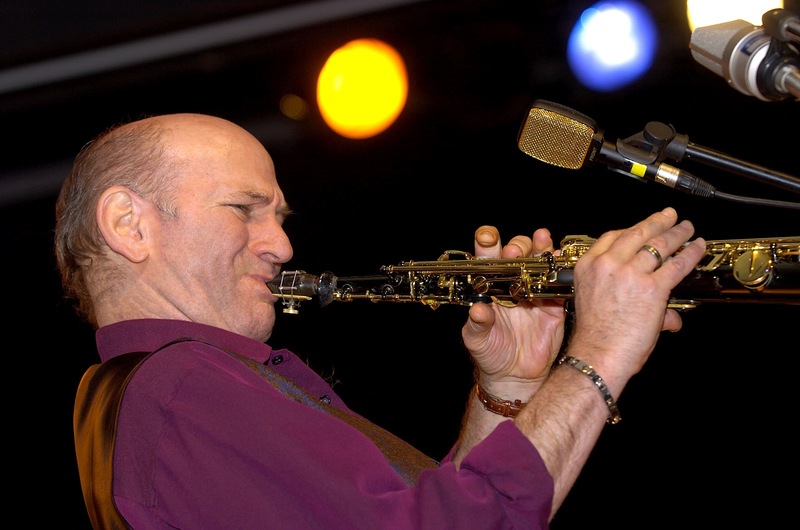 (6) Dave Liebman (Post - Modern Jazz Soprano): Lieb’s soprano playing is great to check out if you want to learn how to combine raw emotional playing with harmonic sophistication. He's definitely got one of the most distinctive soprano sounds in modern jazz. As a matter of fact, his work with Elvin Jones set the precedent for post modern soprano. 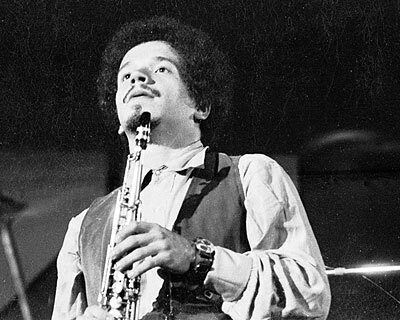 I would say that his influence on young saxophonists of my generation was the equivalent to Michael Brecker's on the Generation X tenor players. (7) Evan Parker (Free Jazz Soprano): Evan is great to check out if you want to learn the many sonic possibilities of the soprano. He’s a master of extended techniques. I think of Evan as being like the Jackson Pollack of the instrument.. 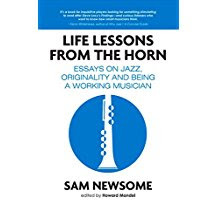 He broke down the barriers on how we think about the instrument in that there is no apparent link to the past history of jazz. 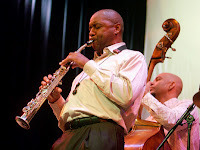 (8) Branford Marsalis (Modern Jazz/Classical Soprano): Branford is a master of showing the versatility of the instrument. 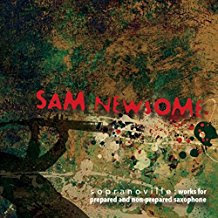 He's great to check out if you want to learn how to use the soprano in any context from pop to Ornette Coleman type of improvisation. I've noticed that many contemporary saxophonists who also double have a similar sound concept as Branford, only not as developed. Which probably goes to show how influential he is. One of the things that makes Branford’s sound so unique is that he also borrows from the classical saxophone sound concept—which is similar to the oboe. 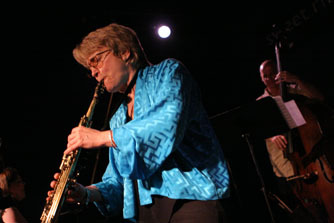 (9) Jane Ira Bloom (Modern, Free Jazz Soprano): Jane is truly an original. She has created something that's uniquely her own. Sound-wise, she's similar to Branford in that she, too, has a classical sound concept. And like Lacy, Jane's sound has a full-bodiedness that one gets from playing the instrument exclusively. One of the things that I copped from Jane was using the soprano to create the Doppler effect by swaying the instrument from side to side. It's one of those things that's very specific to the soprano. (10) Keith Jarrett (Modern, Free Jazz Soprano): Keith is probably the most surprising name on the list. But I think he has one of the most organic soprano sounds and approaches I've heard. I like it because his playing is timbre-oriented and not lick-oriented. It doesn't sound like he's hearing anything but the true sound of the instrument. I wish he had recorded more on the instrument. I've cited Coltrane as highlighting the instrument's exotic quality, but Jarrett is definitely is on that list, too. He differs in that he actually uses the soprano as a type of double-reed folk instrument. 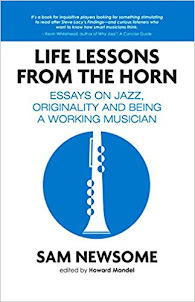 Please check out my book Life Lessons from the Horn and my new CD, Sopranoville. Finding the right mouthpiece and reed combination for the soprano can be extremely challenging--especially if you're accustomed to playing a big mouthpiece on an alto, tenor, or baritone saxophone. Here are some helpful hints that I used to follow when I first started to play the instrument. No No 1. Never choose quantity of sound over quality of sound. When you slap on a mouthpiece and reed combination for your soprano that's comparable to what you play on one of your other horns, you're pretty amazed at how loud you can play. Unfortunately, when this happens, players often get away from the true soprano sound, and venture into the area of LOUD HORN! 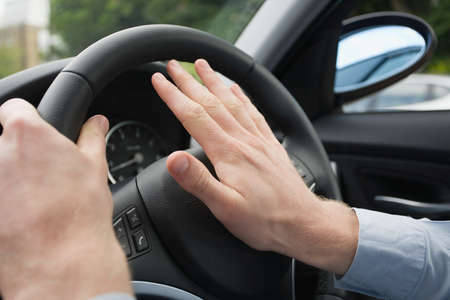 Just remember that a car horn during rush hour is loud, too! No No 3. Never buy something that's too big or too hard to control. Stay within your comfort zone. Your main focus when choosing a mouthpiece should be the core of the sound--the SOUND of the soprano, actually, and not the alto or tenor. 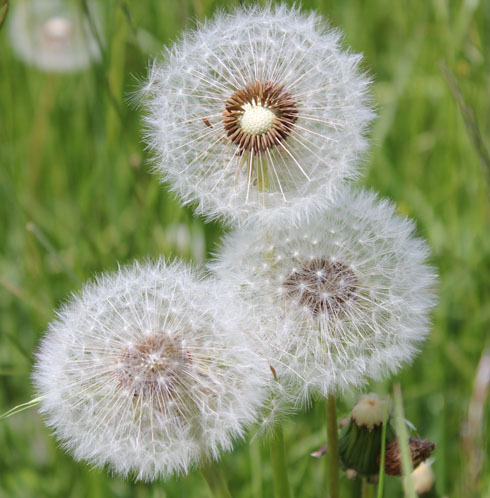 Think of the soprano sound as a small seed that should be nurtured. 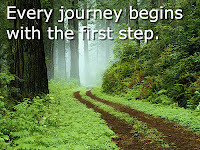 Nurture that seed for a few years and it will blossom into something fruitful and abundant. No No 4. Never by a mouthpiece without first using a chromatic tuner to test the pitch in the instrument's low, middle, and high registers. As I've said in earlier blogs, it can be difficult to differentiate between bright and sharp, and dark and flat, without having first developed an ear for the soprano's delicate nature. Take the subjectivity out of it and know for sure. If you want to project over a loud rhythm section for three sets, in tune, and without a microphone, the way you're able to with the other saxophones, it takes time. It was a good four to five years of playing it exclusively before I was able to to that. Even then, I still preferred a mic. The range of dynamics I was able to work with was much more rewarding than proving my Sonic Manhood! One of the keys to becoming a good soprano player is to make the focus of your practice more centered around sound than line oriented ideas. 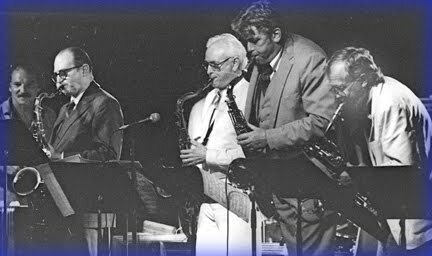 When I was a tenor saxophonist--back in my youth--the bulk of my practice was comprised of practicing licks and patterns through all 12 keys. However, when I switched to the soprano, this approach of vocabulary-calistehnics did not work. I found myself having all of this cool stuff to play, but none of it was in tune. That's when it dawned on me that I was going to have to take a different approach. When practicing the soprano you have to approach it like a brass instrument. I've noticed that brass players rarely pick up their instruments and just start running cool licks. Their practice routines are often very methodical. They often start with long tones, lips slurs, and overtones--first focusing on their sound, what I call the cake, and then adding the ideas, the icing. As soprano players, we too have to also focus on our sound by playing long tone and overtone exercises. As a matter of fact, practicing overtones is our equivalent to lip slurs. In addition to being great for the embouchure and raising oral cavity awareness, it helps to ensure that our sounds are full, centered and most of all, in tune. 1. 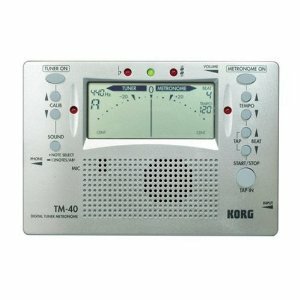 Put in a good 30 to 40 minutes of daily long tones and overtones before moving on to the more notey part of your practice. 2. Periodically come back to the long tones and overtones throughout your practice,This will keep you centered. Sound centered, that is. 3. Always keep the book Top Tones for the Saxophone: The Fourth Octave by Sigurd Rascher, in close proximity. This book will give you helpful exercises that will help put together an organized sound-oriented practice routine. As you become more comfortable with the instrument, and as your sound becomes more consistent, you'll find that you'll have to come back to the long tones and overtones less frequently. I'd rather hear 10 notes played in tune, than a hundred played flat or sharp. And hey, it might be more musical, too. I'm Sam Newsome and this is my new BLOG. I just wanted to say "hello" and to tell you how much I look forward sharing ideas about the soprano saxophone. I'm sure it will be a learning experience for everyone involved! 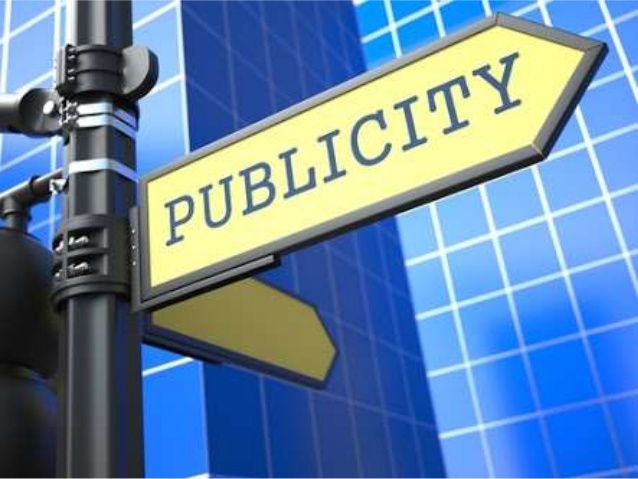 FYI: Blogs will appear every Monday. 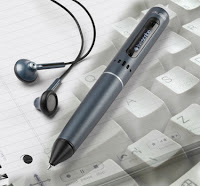 The first blog, beginning May 31, 2010, will address the common problem of INTONATION. COMING SOON: June 3, 2019.